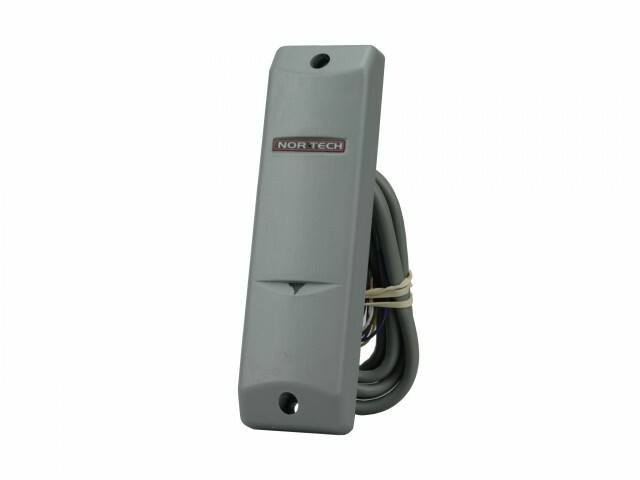 Nortech supplies a wide range of Inductive Loop Vehicle Detectors for use in vehicle access systems. At the lower end are miniature ultra-reliable single channel detectors for Vehicle Access Control. At the next level of sophistication are two and four channel detectors for a variety of Parking and Access Control applications. Nortech Car Park Electronics equipment includes Boom Gate controllers, Prox card readers and simple Access Controllers. The PR125P Proximity Readers are micro-controller based using up-to-date technology in order to meet the requirements of a vast number of access control applications. 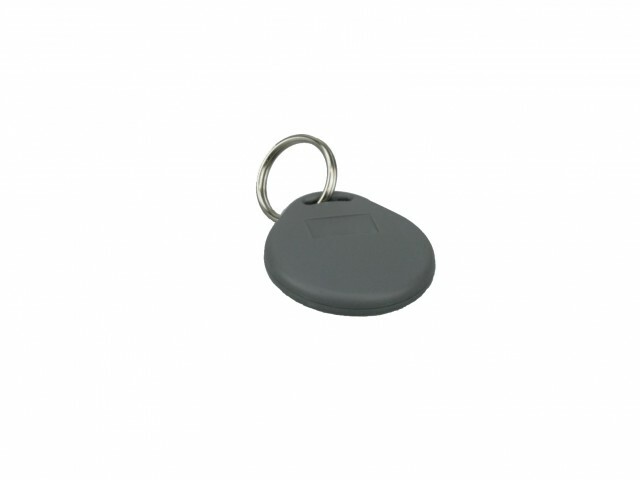 The PR125 Prox Keyline Tag is intended for use with the Nortech PR125 Proximity Reader range. 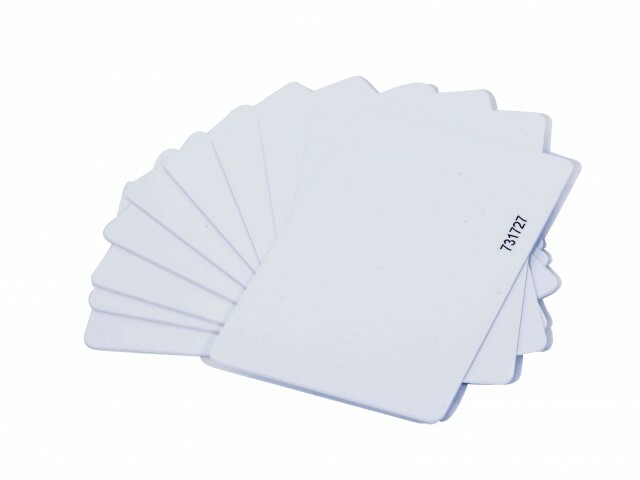 We supply proximity cards for use with our PR125 card readers as well as other compatible systems. 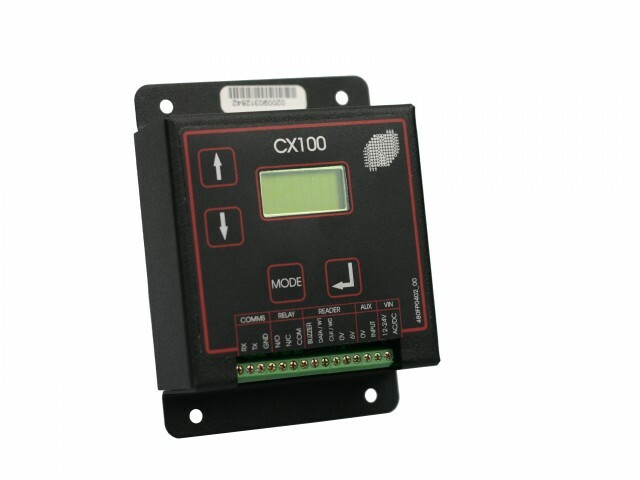 The CX100 is a low cost solution for control of a single access point.